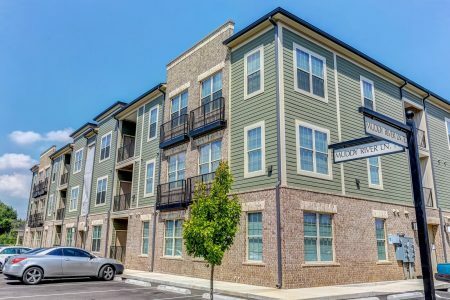 Crescent Bluff II Apartments in Memphis, TN is ready for you to visit. The 10 E. Virginia Ave location in Memphis's 38106 area has much to offer its residents. The leasing staff is waiting to show you all that this community has in store. Make sure you to see the current floorplan options. Come see Crescent Bluff II Apartments today.